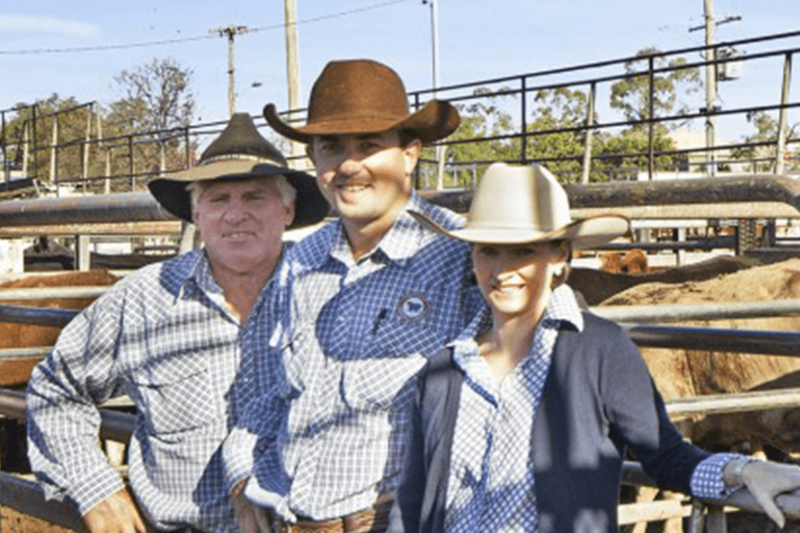 Galton & Co Pty Ltd is a family owned and operated Stock and Station Agency business run by Rob and Prue Galton servicing Gunnedah, Coonabarabran and all surrounding areas of the Northwest and beyond. 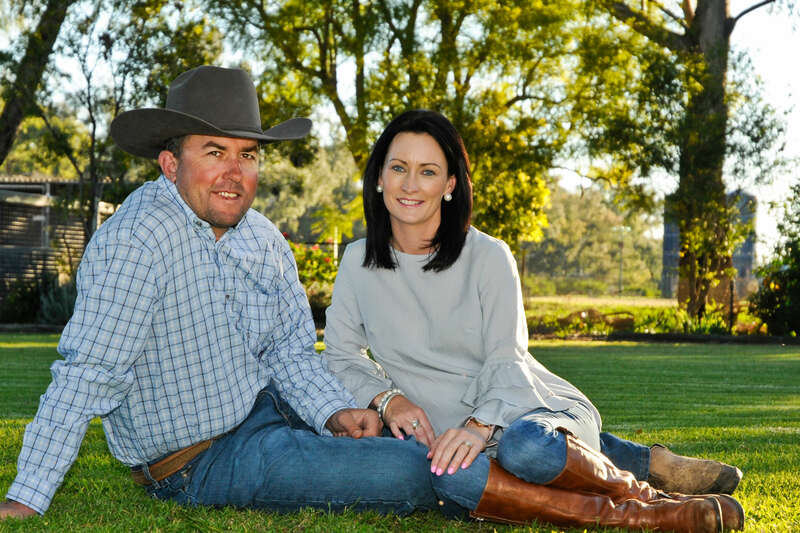 Galton & Co Pty Ltd was established in February 2010 after purchasing Keith Markwell Agencies (Gunnedah) Pty Ltd, which has operated in Gunnedah for over 30 years. In November 2017 we also acquired Alan Poyner Agencies in Coonabarabran. We have extensive knowledge and experience in the rural and livestock industry with a vast knowledge of the local and surrounding areas and can provide you with the maximum returns on your livestock investment. We pride ourselves on old fashion service and values and are committed to providing friendly, honest and trustworthy advice and professional service for all your livestock and rural property requirements. Our office is located at 726 Orange Grove Road, Gunnedah. 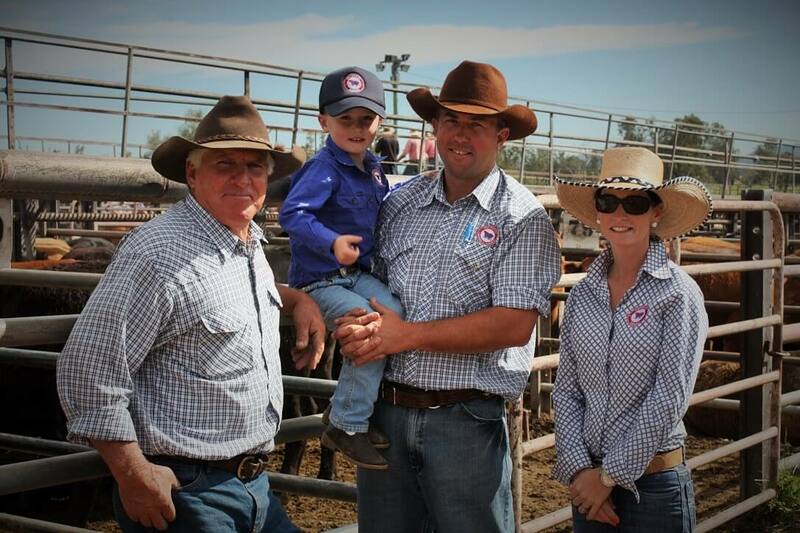 Give Rob a call for all your livestock and property enquiries on 0458 42 3030. 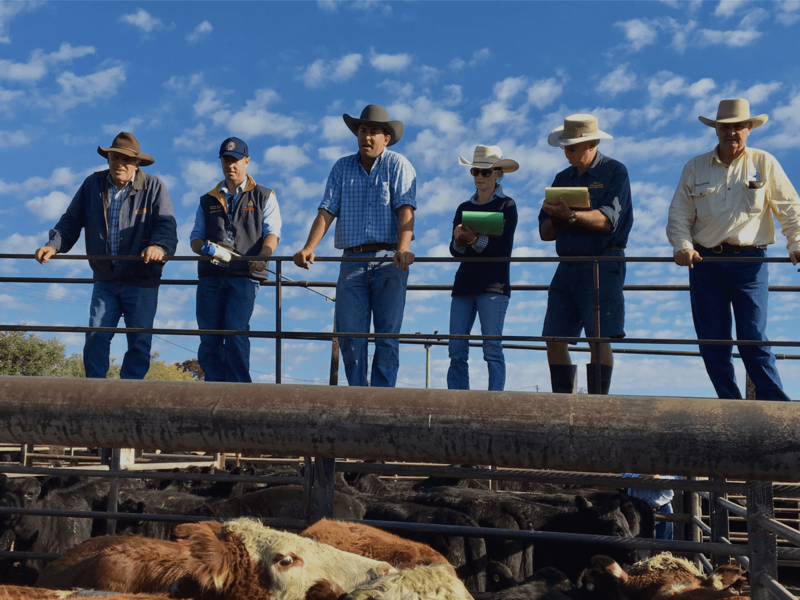 We are buying and selling in the market each week with local and national connections and superior contacts we can provide you with the maximum return on your livestock investment. 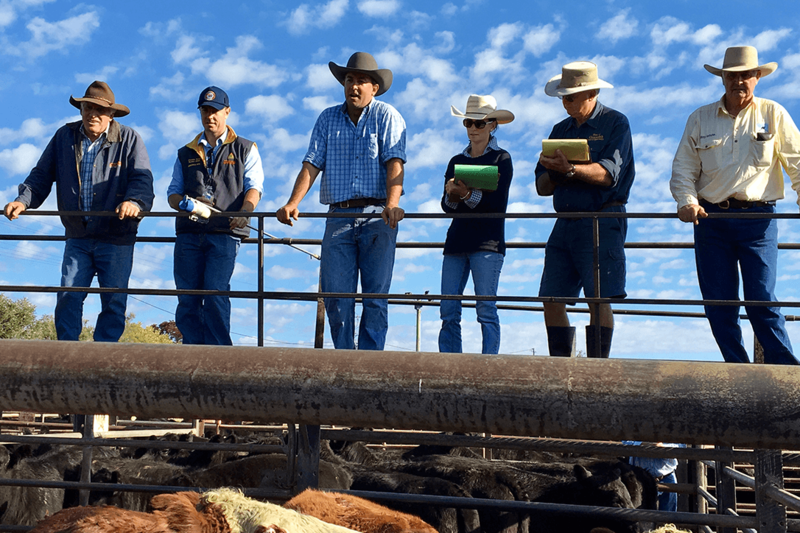 We conduct Prime cattle sales every Tuesday at the Gunnedah saleyards commencing at 8.00am We are buying and selling in the market each week with local and national connections and superior contacts we can provide you with the maximum return on your livestock.